Wherever you go in Jordan you will find plenty of opportunities to shop. For visitors, there is a wide range of locally made handicrafts and other goods available at all the popular sites, as well as within the boutiques of the leading hotels and at the various visitors' centres. 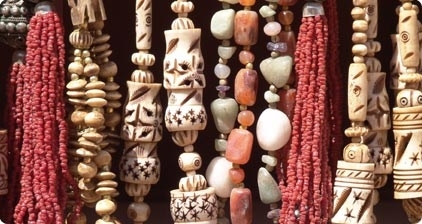 There you will find hand-woven rugs and cushions, beautifully embroidered items and clothing, traditional pottery, glassware, silver jewellery embedded with semi-precious stones, Bedouin knives, coffee pots, narghiles (hubble-bubble), marquetry work, antiques and other artefacts. The list is endless and about as varied as you can imagine. 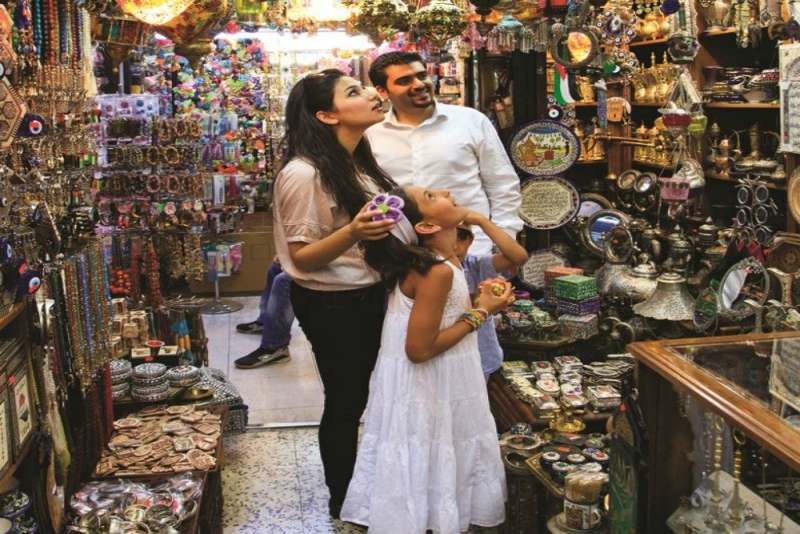 Take time to visit the souks in Jordan’s larger towns and cities. These are treasure troves for those seeking something a little bit out of the ordinary. Within the souks are also excellent gold and silver outlets, where some great bargains can be found. Also worth visiting are the busy market shops, especially for exotic spices, herbs, and seasonings. Almost everywhere in Jordan, you can find the world-famous Dead Sea spa products. All are of excellent quality and produced under strict clinical conditions. They are also very reasonably priced.